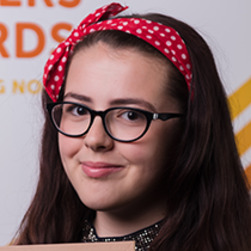 Shana is a 14 year old high school student from Cramlington with a great interest in writing novels, slam poetry, and short stories. She hopes to pursue a career as a journalist in the future. Lucy Nevitt writes fiction for children and young adults. 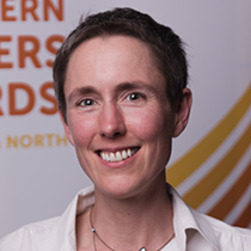 She spent the last decade as a university lecturer, teaching Drama and developing her research specialism in violence and performance. Her book, Theatre and Violence, was published by Palgrave in 2013. Okey Nzelu's prose and poetry has been published in various magazines. 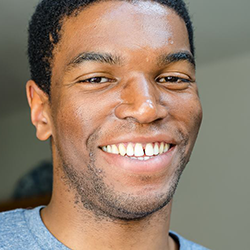 He was the recipient of a 2015 Northern Writers' Award for his debut novel, The Private Joys of Nnenna Maloney, a comedy about family and making mistakes.